The transition from print to online has affected every stratum of media, removing guaranteed advertising income, shrinking newsrooms and altering the language of stories for an ever-shifting audience. But of the bastions of the previous generations’ outlets, one outlet that found the changes arduous was arts media, and more specifically, the music magazines. Once forming the basis of a generation’s weekly media consumption, the transition to digital came at the same time as their whole medium struggled in a post-CD environment, and were stuck with both increasing importance as radio phased out artist discovery as a programming imperative, and the spectre of irrelevance as upcoming music websites sought to capitalise on the dissatisfaction with coverage of independent/leftfield music in mainstream press. This documentary covers the unique culture surrounding music press in Ireland, the cultures surrounding it, and the changes that have occurred in the last 20 years, exploring, ultimately, what keeps the faithful returning and interacting in new ways with the organs of music mythmaking, old and new. 15-minute documentary with accompanying 5,000-word essay. Comprised of interviews with music staff from magazines and papers, as well as editors, writers and compositors of old fanzines. Comparing and contrasting the music mag culture of old with today’s methods of music discovery, it’ll be interspersed with handy shots of the professionals going about their business, persuing back issues, shots of mags old and new, etc. Filmed and edited over the course of July and August, 2017, in Cork. Interviews completed on location in Cork. Aside from being my own professional area of interest, music journalism is an area that continues to attract a loyal audience of readers, as well as waves of aspiring rock critics. 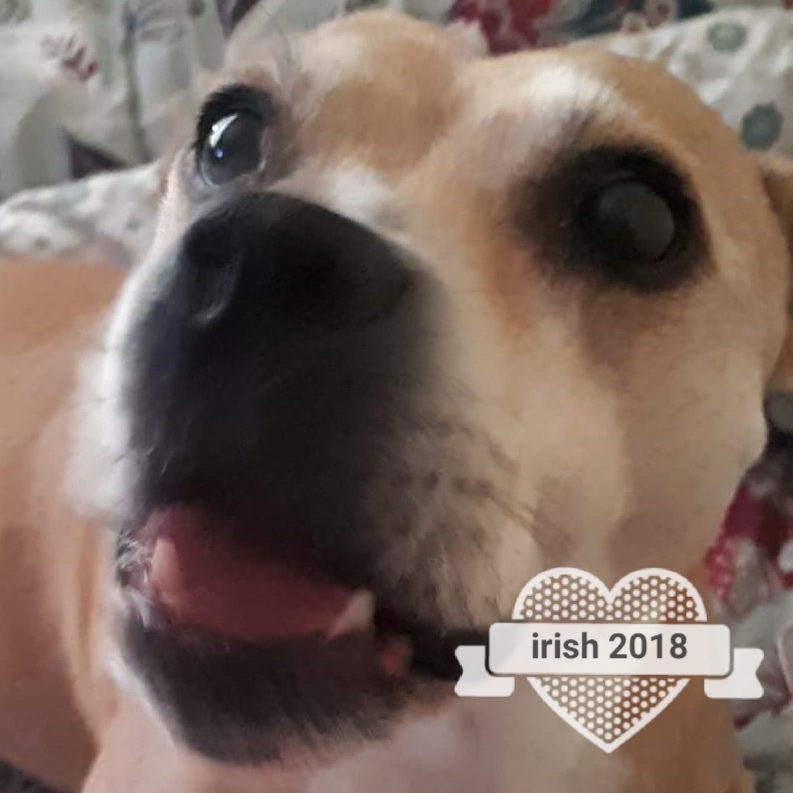 It’s an area of Irish media that resonates personally with hundreds and thousands of fans around the country, and has gone from weekly rites of passage for teenagers to integrating with the process of online music discovery and consumption. Available at this Google Drive link (permission required to access). Yeehaw, my buddies. Come in and talk tunes at Alchemy on Barrack Street! Remember watching this music video the weekend of #marref and welling up. What had been accomplished. Big day for the parish: chats with the legendary Dr. John Cooper Clarke in today's @echolive.ie ahead of his @liveatstlukes appearance on the 28th! It's @clionadhbryan_artist's birthanniversary today. And you know what that means: auld pictures! 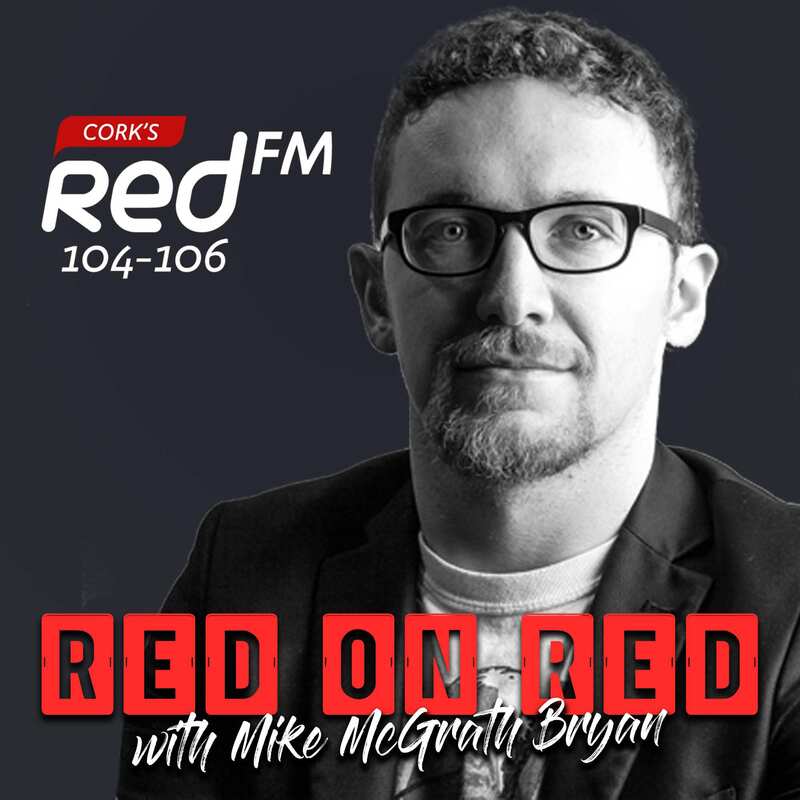 RedonRed time via Corks RedFM 104-106. Very proud of this one. 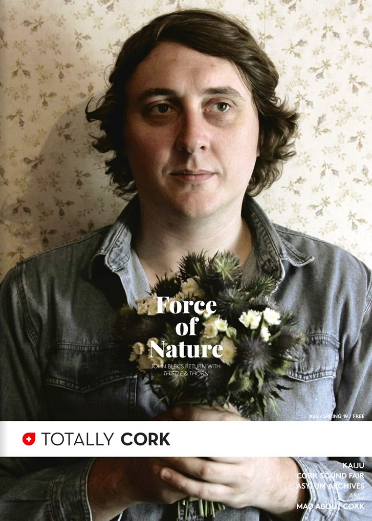 A chat with the newly-formed Angry Mom Collective about gender imbalance in the arts, inclusivity, and people making cool music in Cork city. If you've never checked out the show before, make this the one you listen to. Link in bio. The Free Gaff series continues for RedBull.com, as I get a chat in with Jill Staxx ahead of this weekend's gigging. Talking selecting, radio and the strength of Irish electronic music!